2: "Target: Facebook, Part 1"
3: "Target: Facebook, Part 2"
5: "Target: LinkedIn & Instagram"
7: "Target: Time vs Technology"
10: "No Target, Just Peace, Brother"
1. "Breaking News & Weather Events"
4. "Cheese With Your Whine?" 5. "The Golden Age Of Consent"
6. "Liar Liar Pants On Fire"
5. "Only When It Works"
6. "Best & Worst TV Ads"
7. "Freeze... It's The Law!" 10. "Movies, TV & Cartoons"
6. "The Online Dating Game"
10. 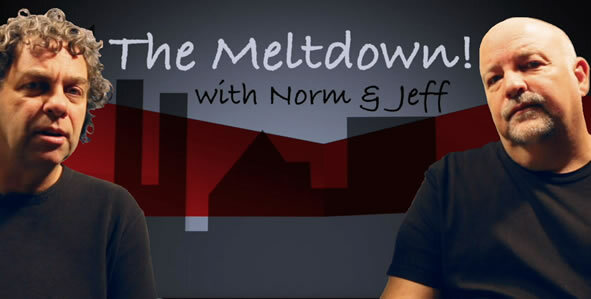 "The Meltdown! Retrospective 2!" 3. "If It Aint Broke..."
5. "Its A Habit Of Mine"
10. "Space: The Final Frontier"
5. "Cool & Strange Hobbies"
10. 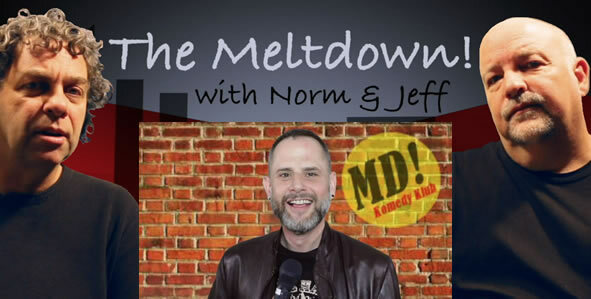 "The Meltdown! Retrospective! 3!"